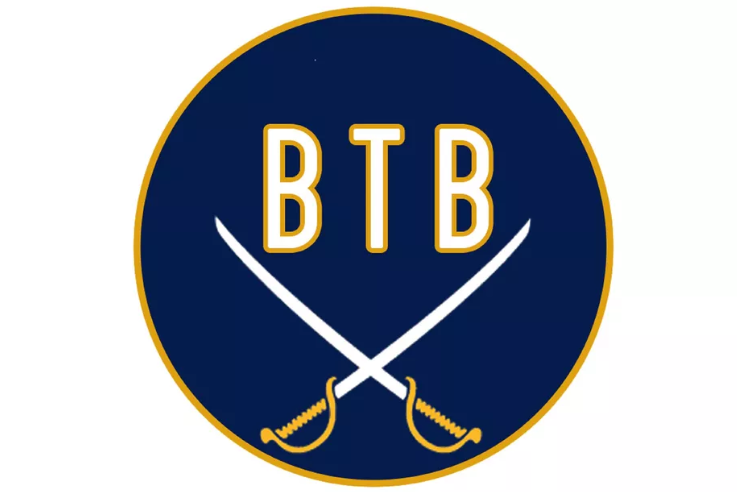 Beyond The Blade: Amerks Weekly | Episode 17 · Let's Go Amerks! Welcome to the 17th episode of our Amerks weekly podcast on Beyond The Blade between myself, Keith Wozniak, and Chad DeDominicis from Die By the Blade. It’s a short podcast where we discuss what’s currently going on with the Rochester Americans and what’s happened since the previous episode. It’s also the only podcast focused on the Rochester Americans! This week we talk about the weekend games against Toronto, Victor Olofsson, Rasmus Asplund, Danny O’Regan, Chris Taylor, Matej Pekar, Lawrence Pilut, and the week ahead. Listen to “Amerks Weekly | Episode 17 – Weekend Sweep” on Spreaker. This coming week the Amerks play three games. Home on Wednesday March 27 vs Lehigh Valley, home Friday March 29 vs Laval, away Saturday March 30 at Binghamton.